The Guild Master's Handbook: How to lead a raid in an MMORPG. Top Ten Tips for PvP Raids. 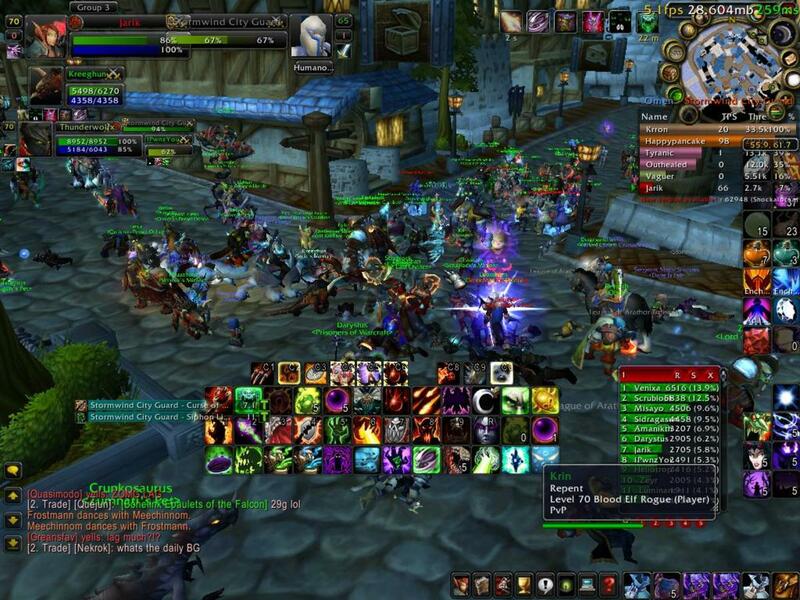 Massive raids in an MMORPG require lots of planning and know how. Communication is of key importance and being prepared beforehand. Getting many people to act as one group is hard but the result is the very best time you can have in an MMO socially. I have raided in groups of about 500 people in both Warhammer Online and Aion. It is not simple but with practice we know it can happen. GG! You need to have a leader on voice chat who can direct people in a simple way. This person needs to be experienced. He or she must know how to use the voice chat properly, play the game at the same time and also use the raid group commands. It is a hard job. And it takes many skills. You need players to go scout areas ahead of your raid team. They report back to the raid leader about what is going on at key points on the map. These players need to be good at stealth and often the rogue, assassin, or equivalent class is good for this. Sending out a scout team is key at locating where your enemy is and what they are doing. You need to know this information so the raid leader can adapt the attack in real time. You must use Ventrilo or Teamspeak. If not you are doomed. Everyone must be on vent and everyone must not talk. It is very important to move as one unit. Here you have to get all members doing everything at the same time and moving as one group. And if you are not using vent or another voice chat program this is not possible. The raid leader speaks. Everyone else listens. Your raid party needs to have all of their things on them before the raid. In other words, post a message on your guild website, tell members in a meeting on vent and post it in the MOTD (Message of the Day). Tell everyone to bring health potions, mana potions, food consumables and everything else they will need. There is no time to get any once the raid starts. In fact, bring as much extra as you can with yourself and tell your officers to do so too. People will forget even if you tell them a thousand times. Do not concern yourself with this, chances are you are taking it all more seriously than many of your members. Keep it fun. Get everyone to show up early. They will not show up 30 minutes before. So tell them to be there anyway: and this way, everyone should be there at least 15 minutes before you begin. You must move together and you can't go back and get people. Your raid leader and officers must know the map and terrain that you are attacking. Getting lost is a failure. It wastes time. Have a plan and know where you are because many get lost and will count on you to know what is going on and where it will go on. Keep your objective simple because the more you complicate things the more issues you will have to deal with. It is common that when you first lead a raid it is an utter catastrophe. This is because everything must be planned, everyone must listen, and everyone must move as a single player. You are trying to coordinate many people to act as one and at the same time do their job. It is not easy. More is always better in a raid. Yes a zerg is better. If you have 1000 lousy players you can beat 50 good ones. It is the case in real wars that involve melee combat. If you outnumber your enemy so much that you can sacrifice half of them to win - do it. It is a fantasy world, we are immortals. More is better. You need support raiders in case anything goes wrong and also to help players with issues that one person can't do alone. This means posting messages, recruiting other guilds to fight, organizing alliances and groups so they are balanced. If you need to communicate with other guilds, assistants should do it. Only the people on vent can hear you! So get an officer to send important messages to the players who are not in your guild or not on vent. Don't waste time trying to get a person on vent while in a raid. Raid time is for raiding. Many More MMORPG Guides for You. Here are all of my MMORPG Guides to date. How do I recruit for my guild? How do I recruit for my legion? 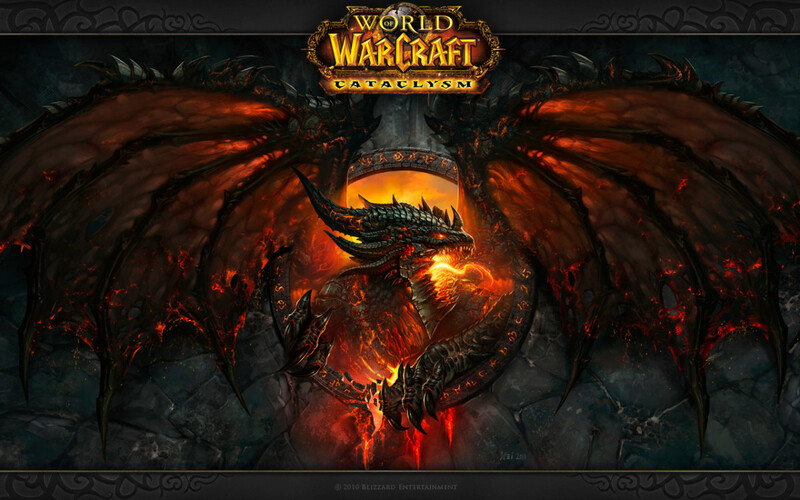 How to recruit in MMOs and MMORPGs like Wildstar, Elder Scrolls Onine and WoW. Please remember that I did not know how to run a legion when I started off in 2004, I learned some of what I know from playing in other guilds. And some it from the very best types of guilds. It was only after many years that I was able to make a name for myself online and I did not do this alone. I had many friends, officers, assistants and just great people who helped me. And without all of these people and my own personal experiences of what I like about certain guilds and what I absolutely hated about others - I would never have come up with something I am happy about. The Guild Master's Handbook: How do I recruit for my guild in an MMORPG? Hi Bill, it is easier than it seems when reading it as it is all hands on stuff. If you want to try one, I am in Rift at the moment. It is free too. Everything is clear when you can see it all. On September 16th, there is a new game that is also free to play by Trion coming out. I will play this too. You will be amazed even if you play for 1 hour! Hi DJ - I do not think so! I plan to get a certain number of these out there and also will write about some other topics. For now, I know this well, so it is easy to write about while I learn what is going on here. Thanks. with you? I surely hope so. I'll check in on you from time to time. I'm laughing because I simply don't have a clue what the title even means. Can you imagine how well I would do playing this game? LOL I'll pass this one to my son, and I thank you for him.